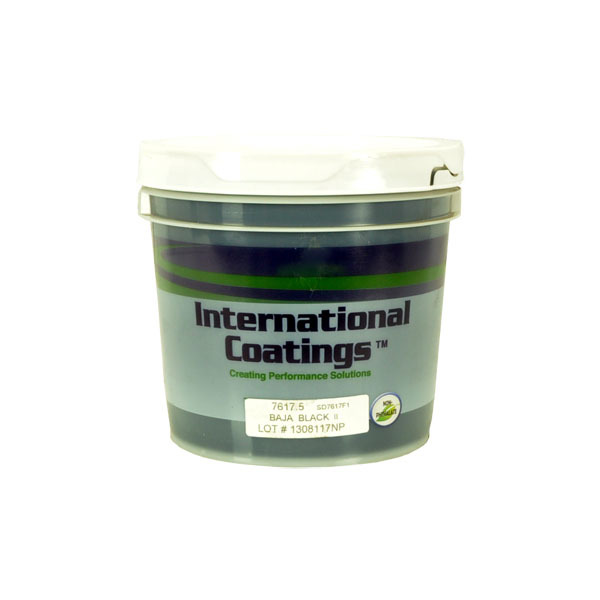 International Coatings' Direct Print 7600 Series is now a part of our expanded line of low-cure screen printing inks. 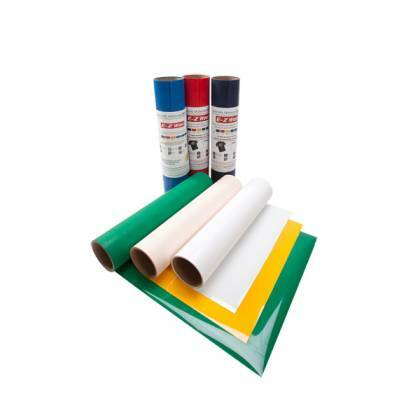 The 7600 Series cures as low as 275°F(135°C) and consists of 29 vibrant ready-for-use colors, including two High Pigment Low-Bleed colors. 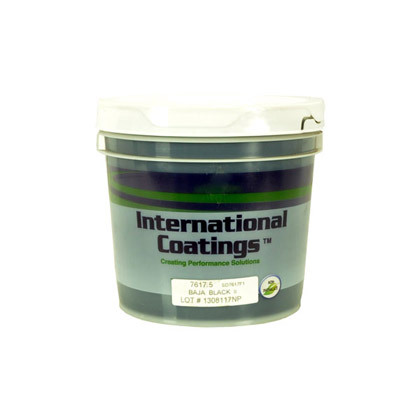 IC 7600 High Performance Series is a very creamy ink formulated for high speed printing. Series is well suited for high definition and resolution, fine detail and half-tone prinitng. It can be printed througg finer mesh counts for faster production speeds with less pressure. Light colored 100% cotton or cotton/polyester blends. Use an underbase for printing dark fabrics. Colors should be printed without any modifications. If thinning is required, use 1099LF LB Lo-Bleed Reducer (1% to 3% by weight). 325° (163°C) Entire ink film. Test dryer temperatures and wash test printed product before and during a production run. Environmentally friendly McLogan Textile Press Wash.
Use an underbase print when printing 7600 inks onto dark fabrics. Use 7031LF white as an underbase ink. The 7600 inks are low bleed inks, not non-bleed inks. On some types of fabric, bleeding or dye migration may occur. Always test print the fabric to be printed before beginning production. Bleeding or dye migration may not occur right away.